In 1986, Dorothy began work on her school, Children’s Talent Education Centre. 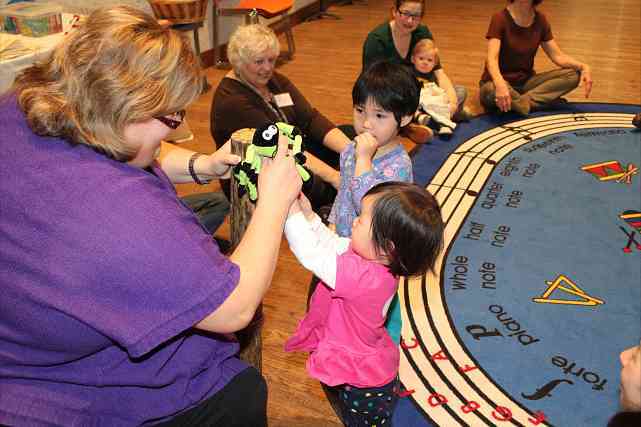 Over the next few years, Dorothy and her daughter Sharon developed a curriculum that has become the Suzuki Early Childhood Education program throughout the world. 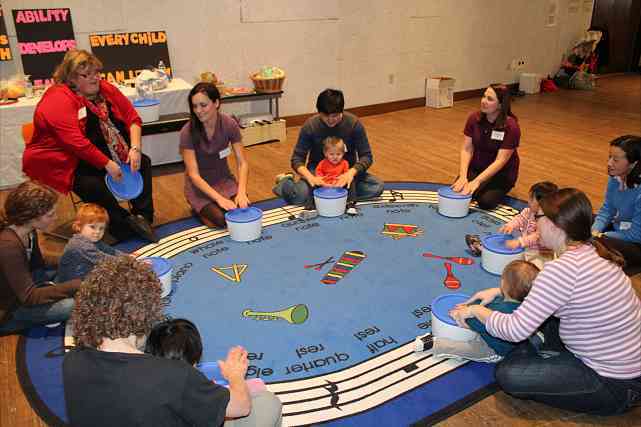 Through correspondence with Dr. Suzuki, Dorothy established a number of programs at her school including a prenatal program for expectant parents, a weekly baby and parent class, a weekly preschool and parent class, a five-day Suzuki preschool, and a five-day Suzuki elementary school. Dr. and Mrs. Suzuki were tremendous supporters of her school. Teachers from around the world came to Children’s Talent Education Centre for training in Suzuki Early Childhood Education. At the 1989 Suzuki International Conference in Japan, Mrs. Suzuki herself introduced the Suzuki Early Childhood Program to the teachers in attendance. Since retiring from the school she founded and directed for 12 years Dorothy has traveled the world extensively, focusing on Early Childhood Education Teacher Training. She has dedicated her life’s work to promoting what Dr. Suzuki believed was the most important job for all teachers: preparing parents and children for lifelong learning by creating an environment in which success is possible and happiness can prevail. Dorothy was honored as the 2010 recipient of the SAA’s Creating Learning Community Award (Read More about Dorothy and her contribution to the SAA). 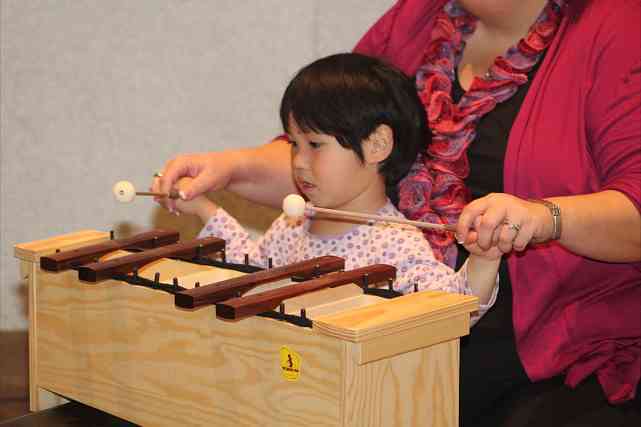 Suzuki educators know that ability is firmly and gradually developed at one level before introducing the next level. 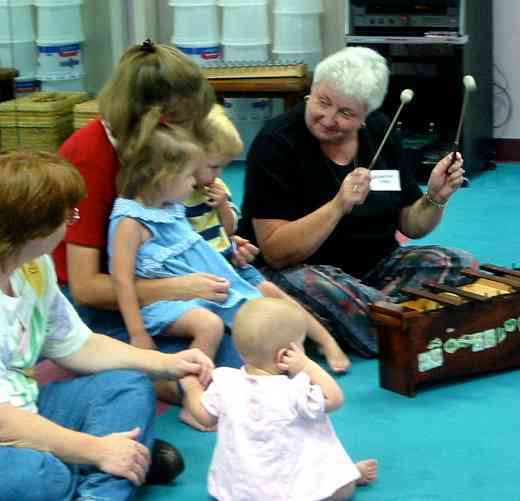 An important facet of Suzuki teaching is the “education of Momma”. This does not refer to the “Mother Tongue Approach” but was used by Suzuki to point out the importance of the parents in the process. The thorough mastery of one skill will ensure success as the next skill is introduced. Parents must not hurry the child but allow for confidence before proceeding. Parents and teachers must not “give up”. Just as every parent knows that their child will learn and speak their native language fluently, other abilities can be developed. Success in one task will lead to more success. The earlier a child learns the satisfaction that comes with success, the earlier that child can move on to new skill development in any of the domains (cognitive, affective kinesthetic). When parents, teachers, and adults around the child are supportive and helpful, when they reward the child with positive feedback for efforts they make and when they show acceptance of the small successes that children have, the environment is nurturing and helpful for growth.